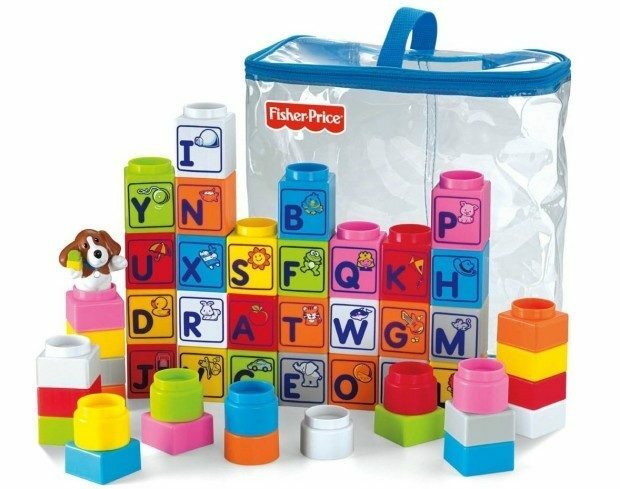 Fisher-Price Little People Builders Stack ‘n Learn Alphabet Blocks Just $9.99! Down from $24.99! You are here: Home / Great Deals / Amazon Deals / Fisher-Price Little People Builders Stack ‘n Learn Alphabet Blocks Just $9.99! Down from $24.99! You can get these Fisher-Price Little People Builders Stack ‘n Learn Alphabet Blocks for just $9.99! Down from $24.99!